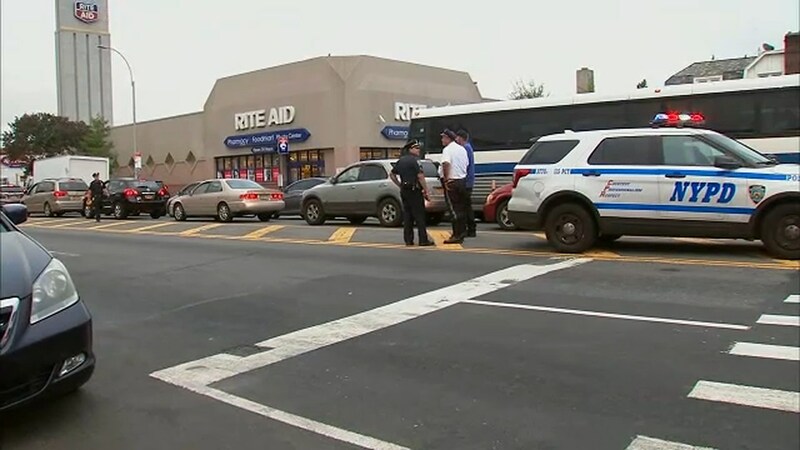 JACKSON HEIGHTS, Queens (WABC) -- Police in Queens are on the lookout for a hit-and-run driver after a pedestrian was struck on Wednesday afternoon. Authorities say a 71-year-old man was crossing Northern Boulevard at 85th Street in Jackson Heights just after 4 p.m. when he was hit by a vehicle. The victim was rushed to Elmhurst Hospital in critical condition.